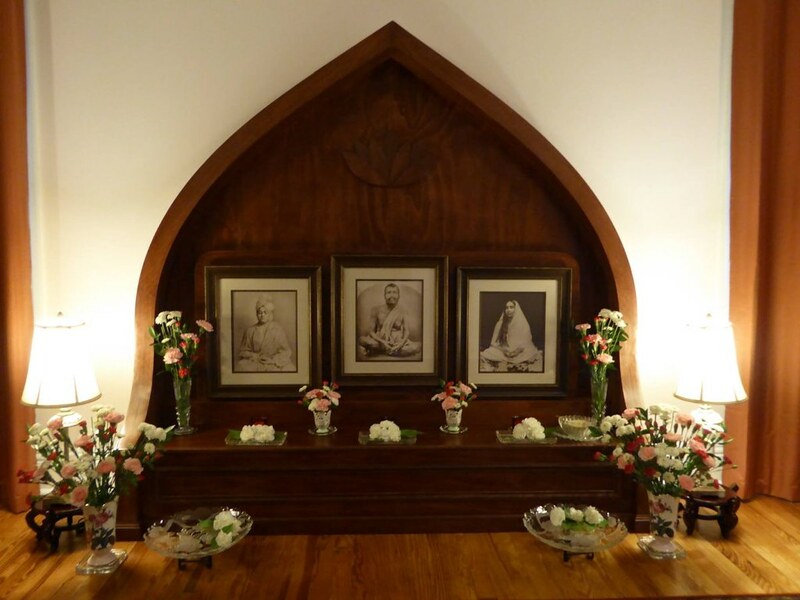 This centre, founded in 1959, was made a branch of Ramakrishna Math in 2006. 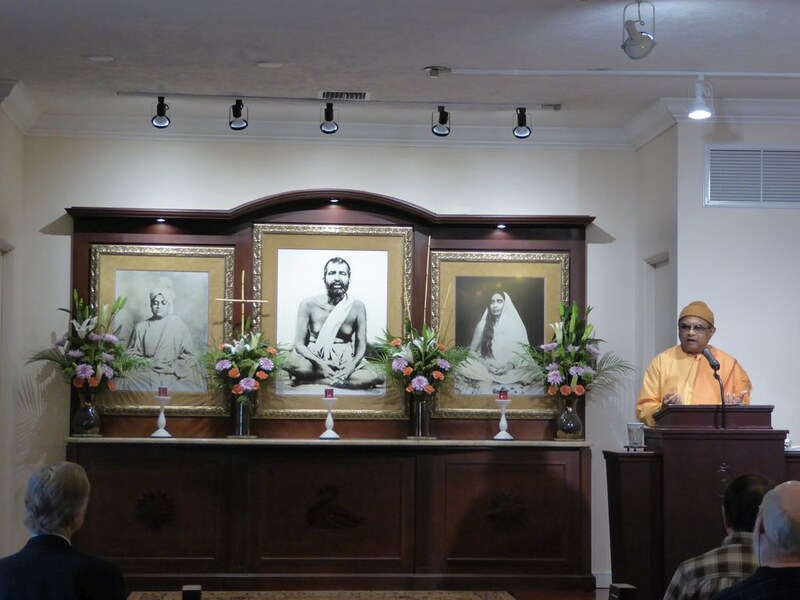 Swami Ishtananda is its minister-in-charge. 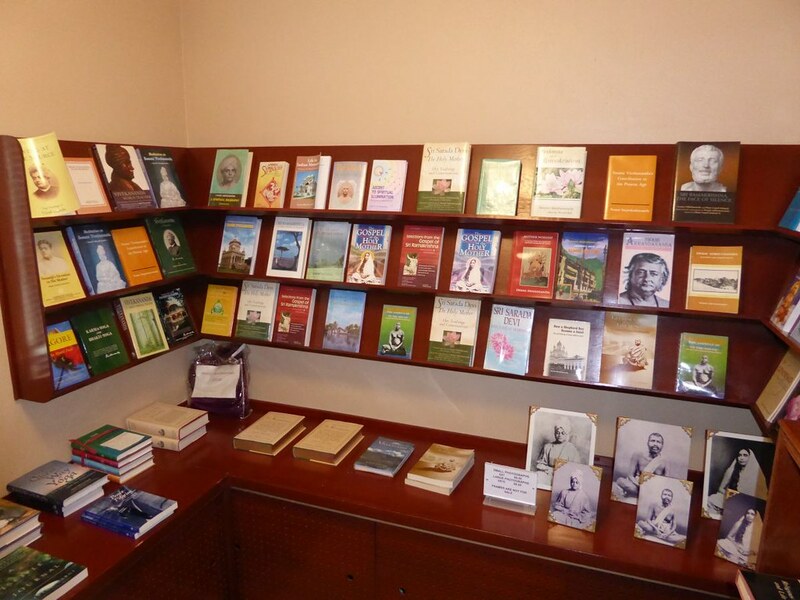 A library and a bookshop. 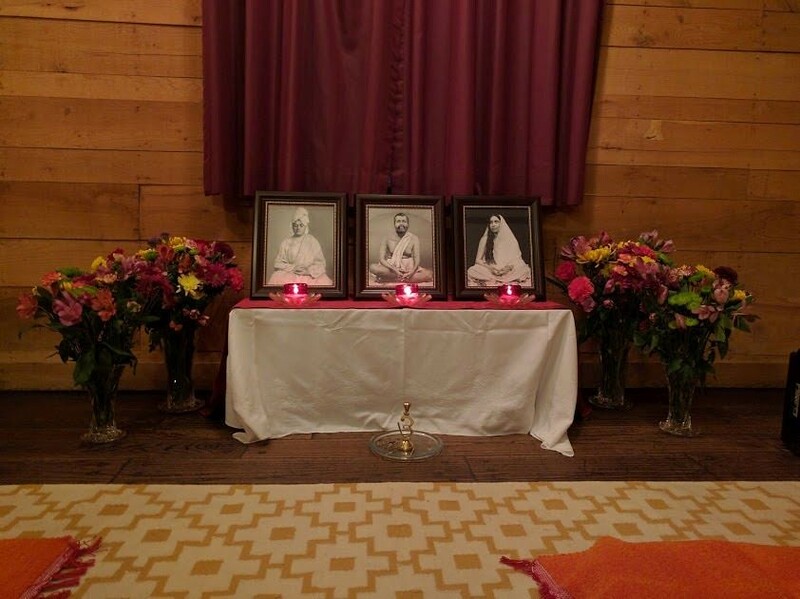 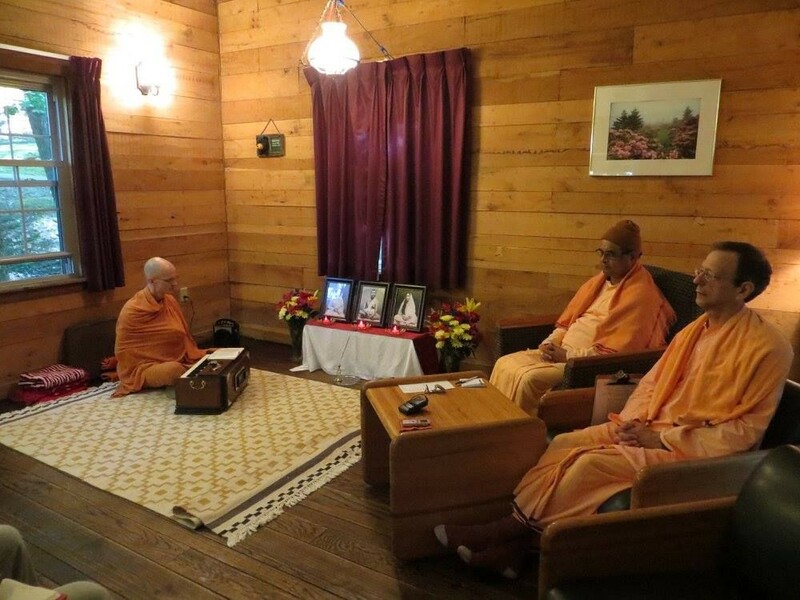 Prayer, meditation and worship at the shrine. 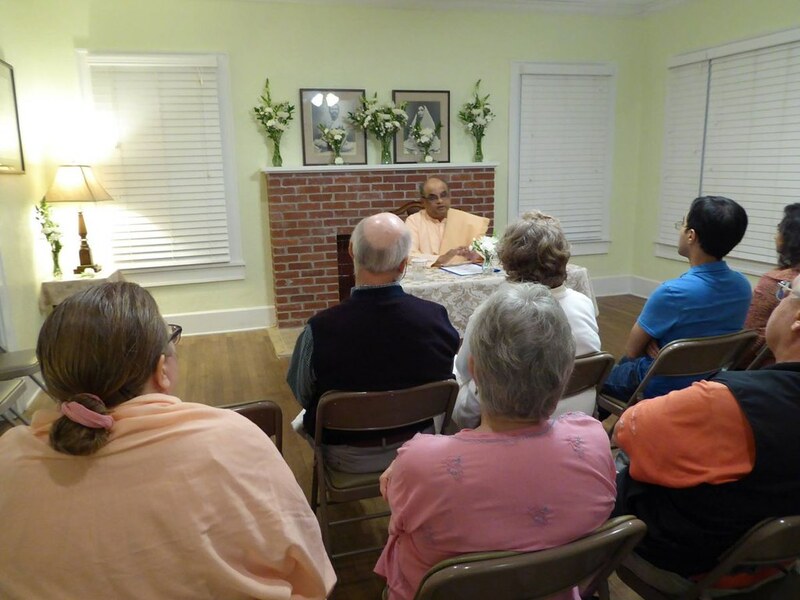 Sunday service and weekday classes. 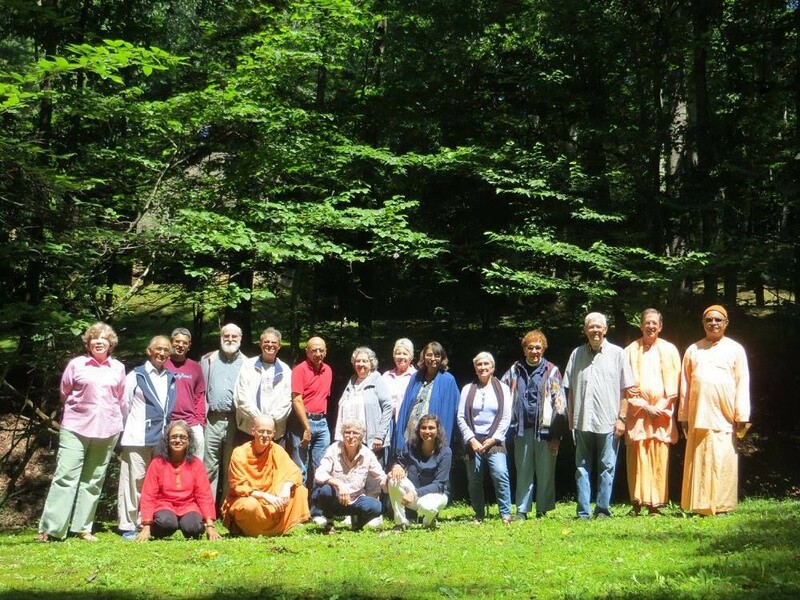 Spiritual retreats round the year. 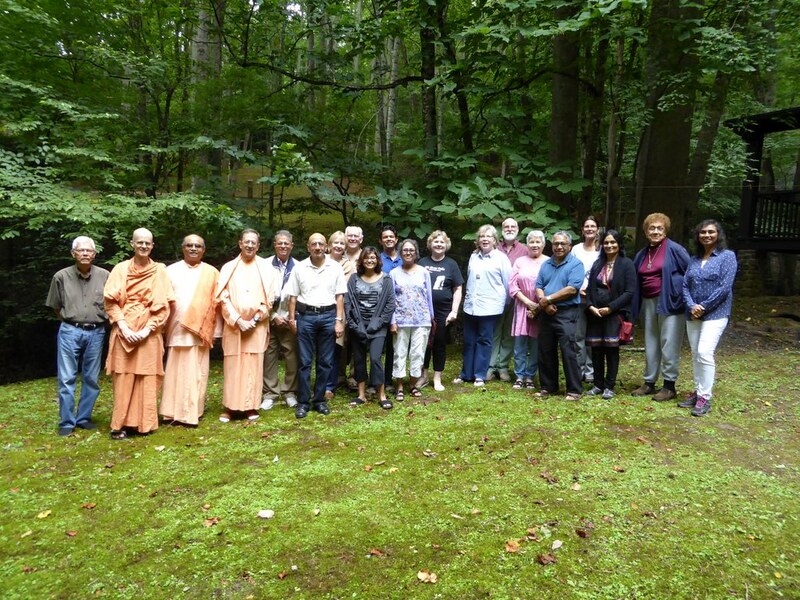 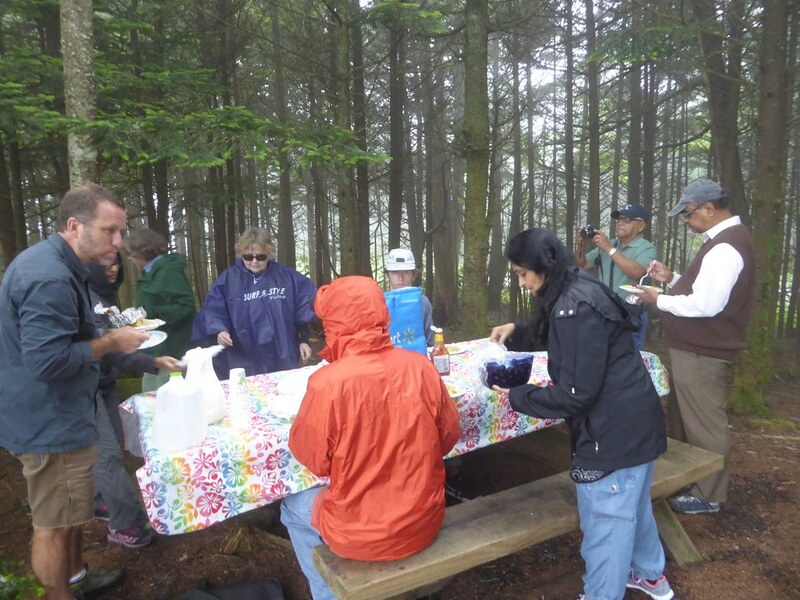 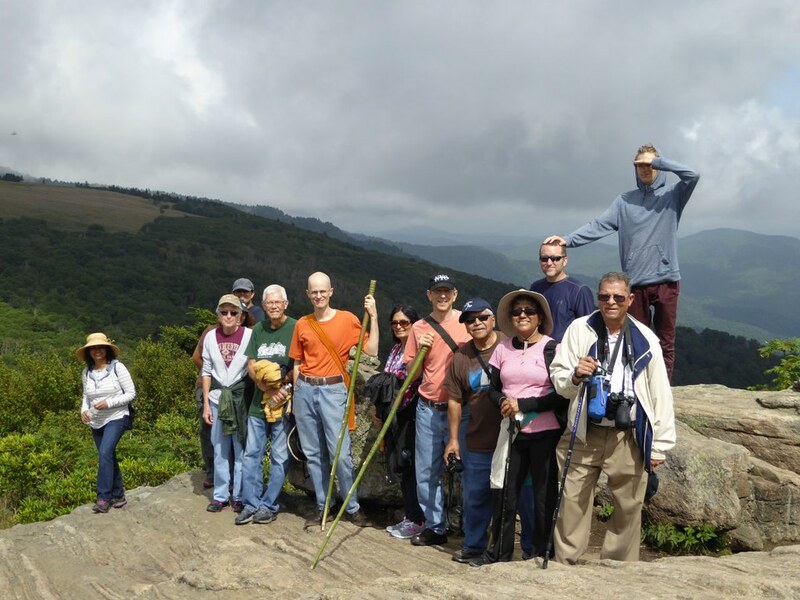 A week-long summer retreat held annually at a state park in Tennessee situated in the Appalachian Forest Range of Roan Mountain. 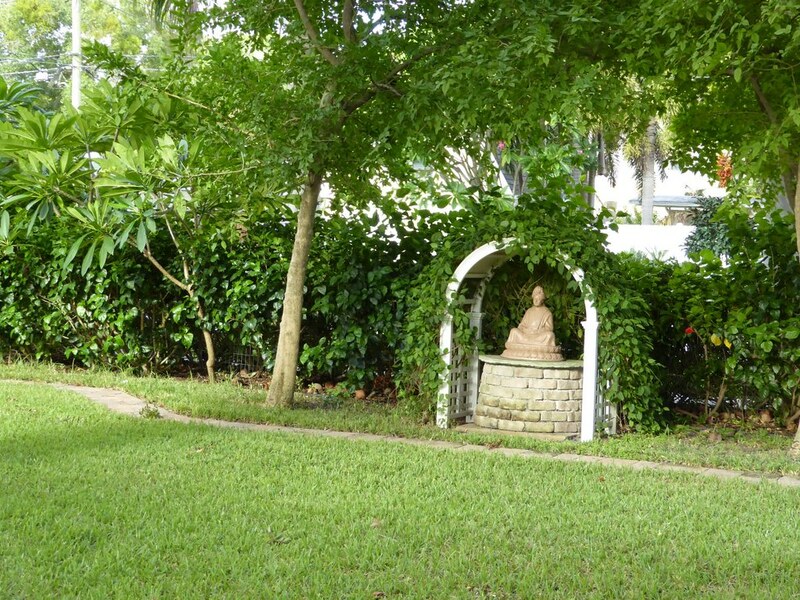 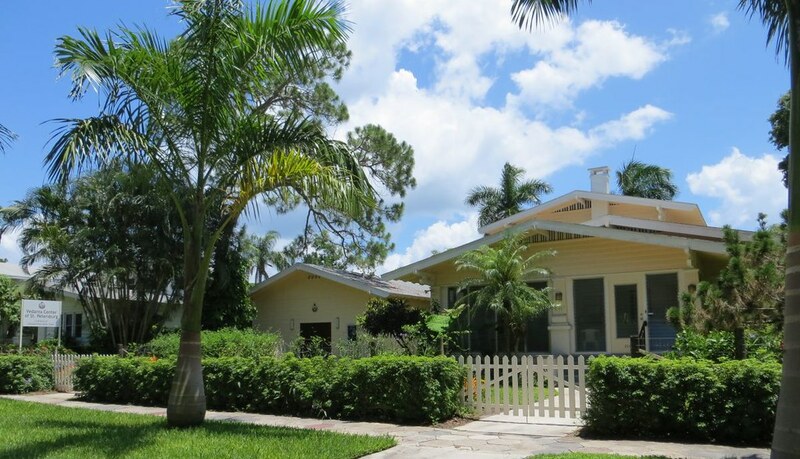 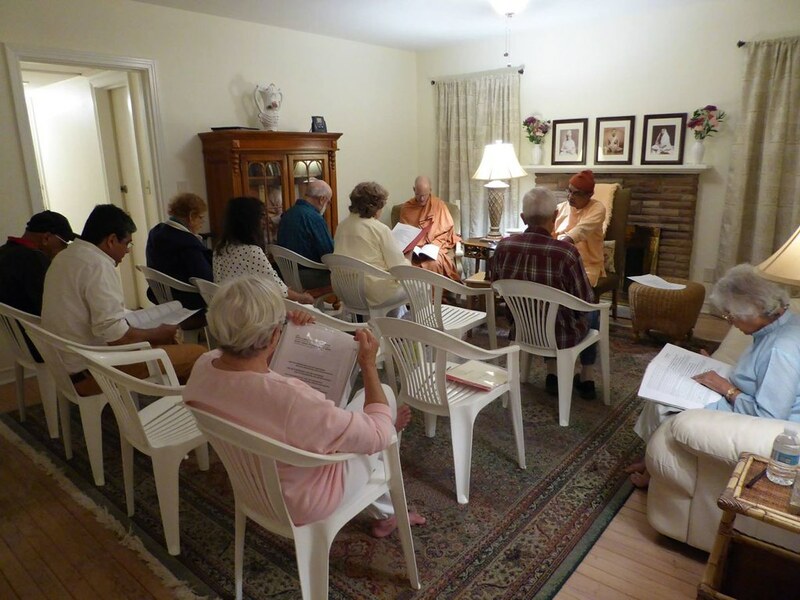 Accommodating devotees visiting the center from distant places in two houses. 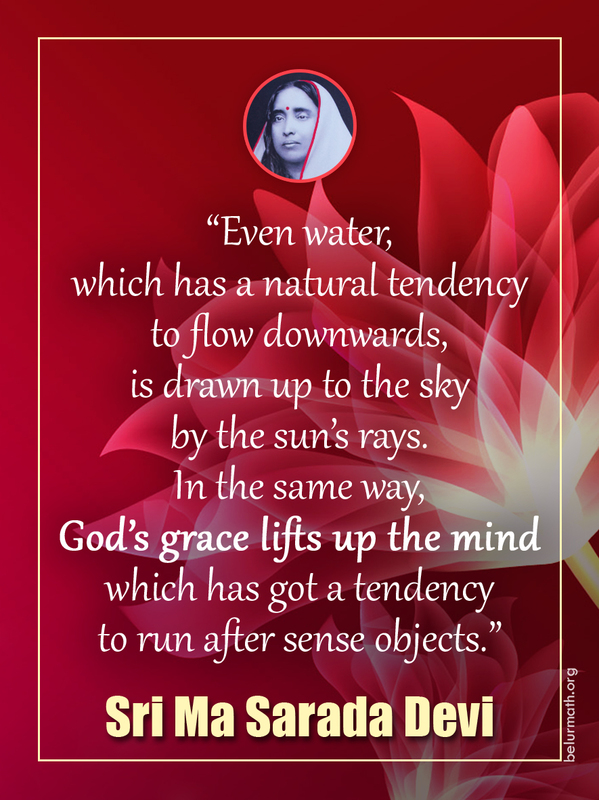 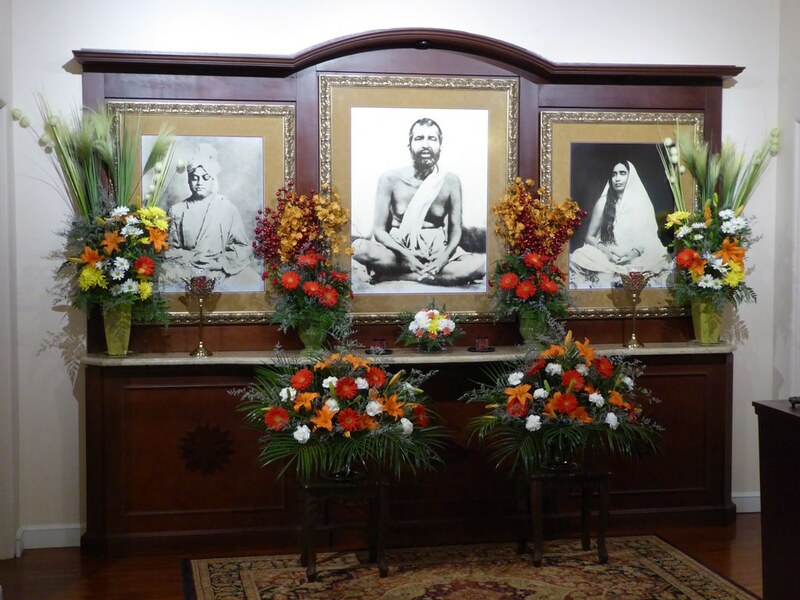 Special services on the birthdays of Sri Ramakrishna, Holy Mother Sri Sarada Devi and Swami Vivekananda, and festivals like Durga Puja, Shivaratri, Easter, Christmas, etc. 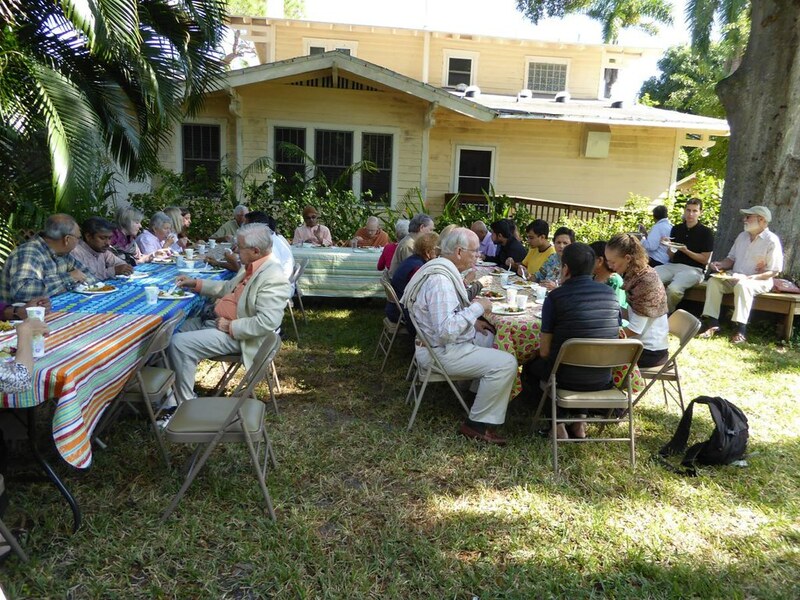 Helping local homeless population round the year. 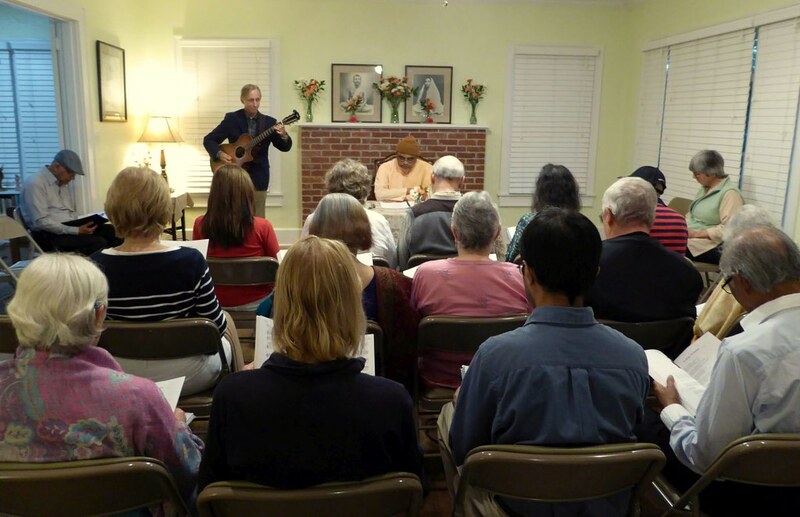 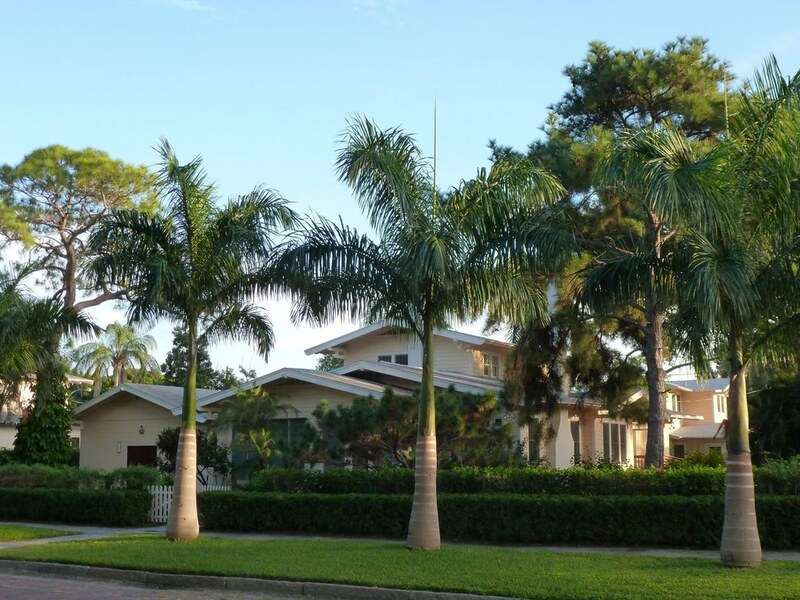 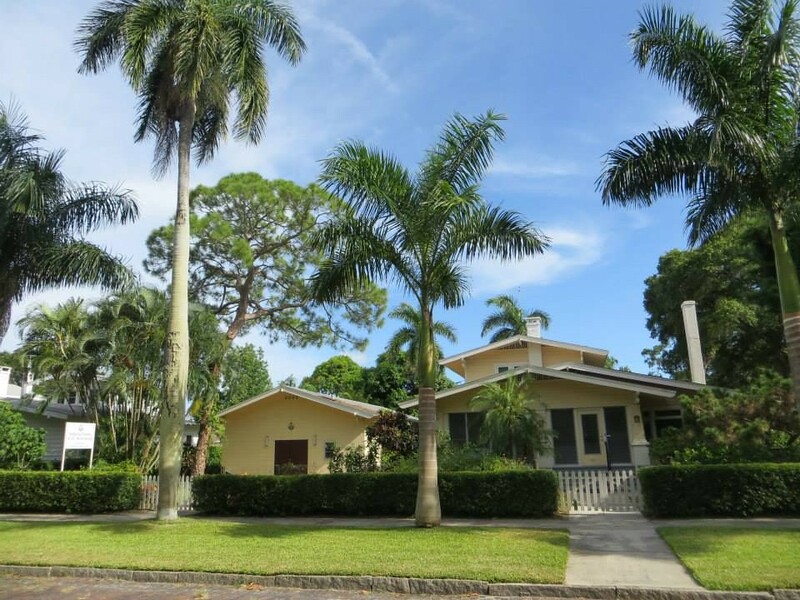 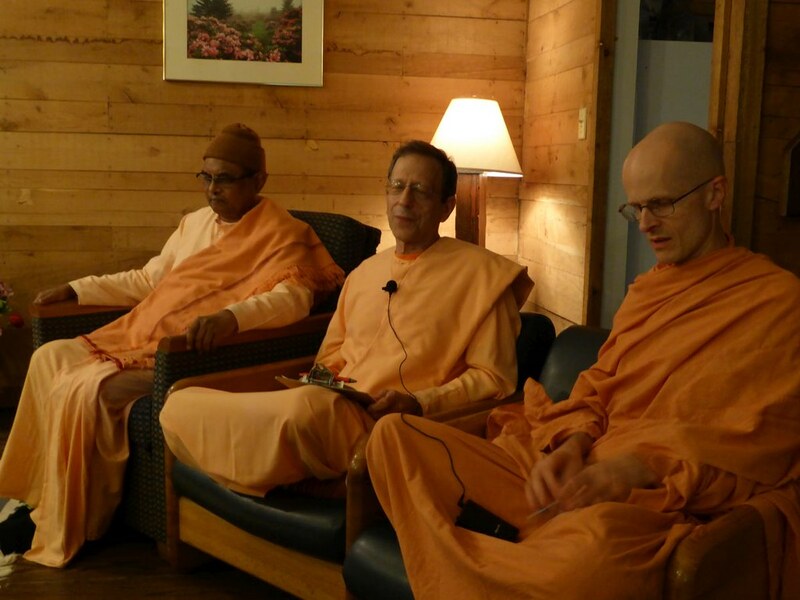 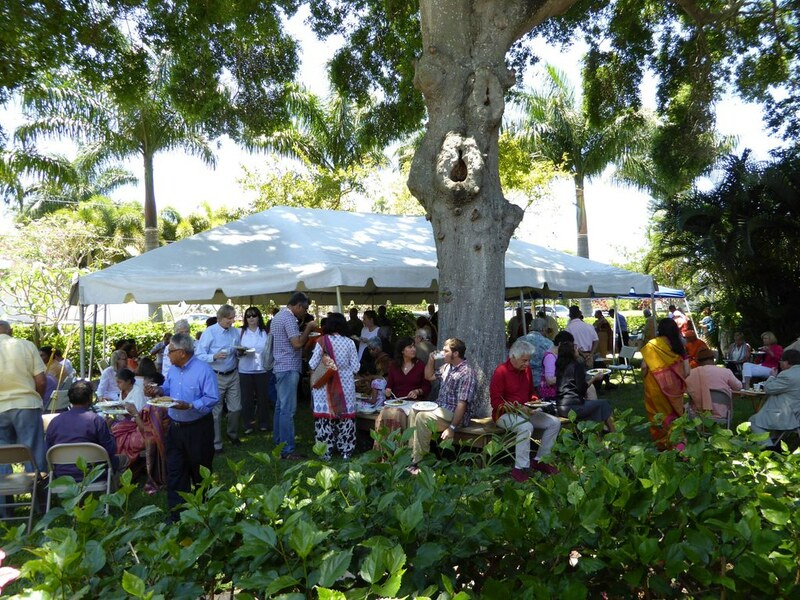 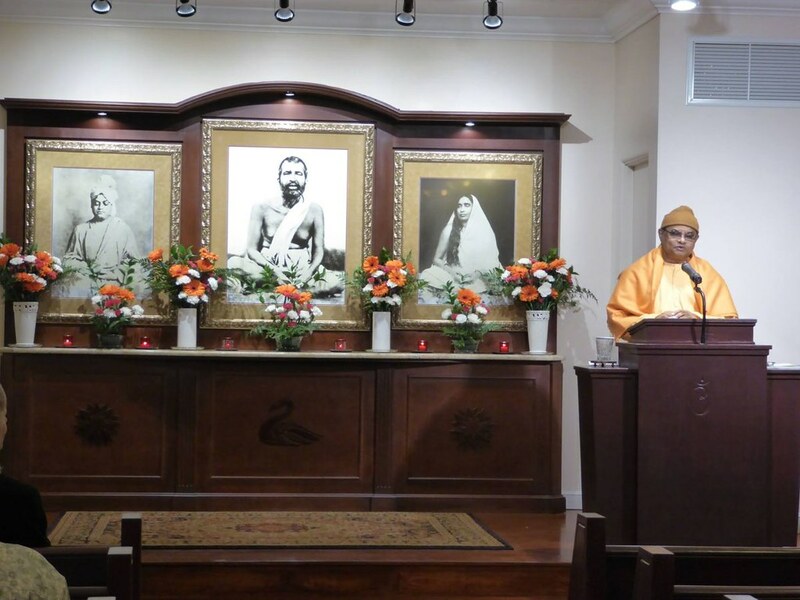 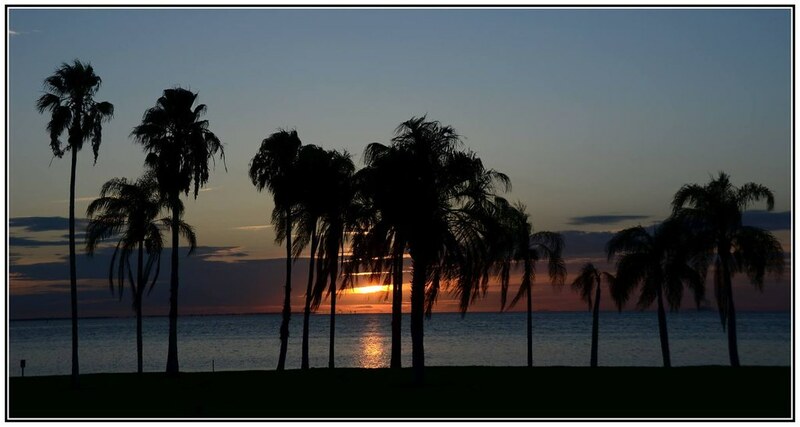 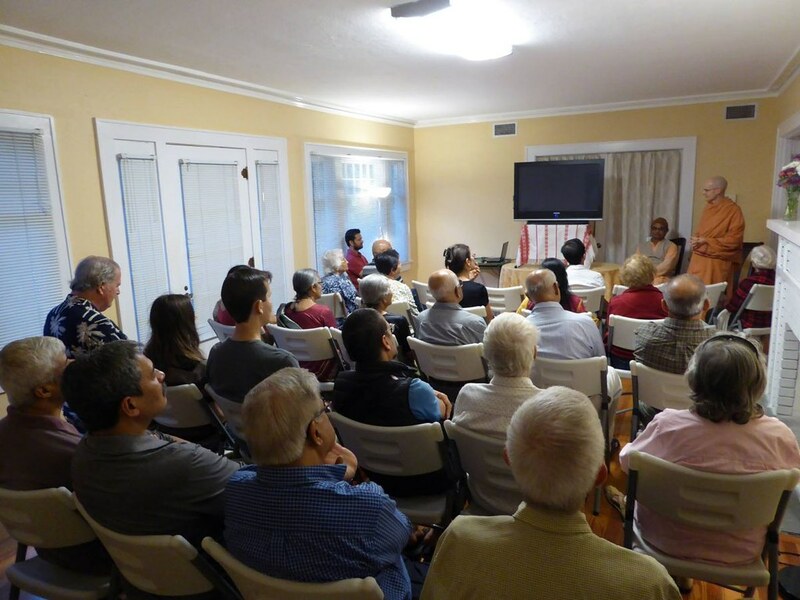 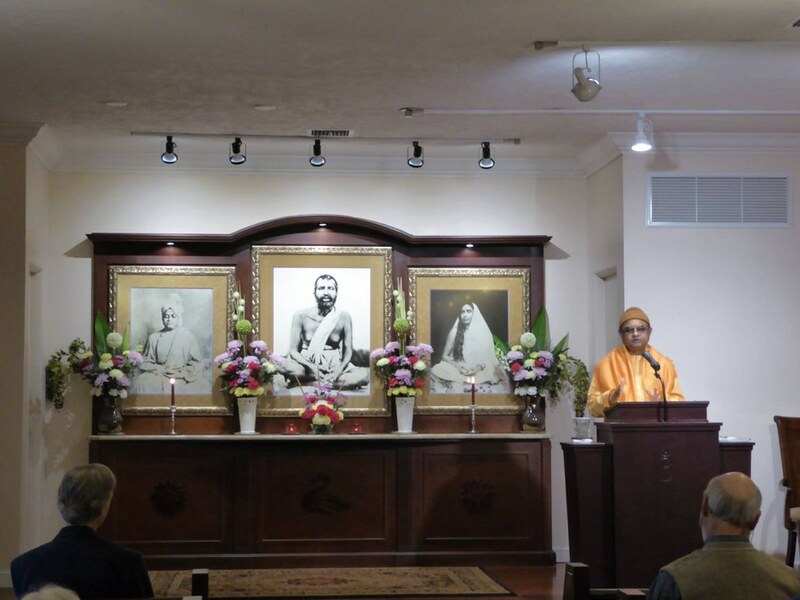 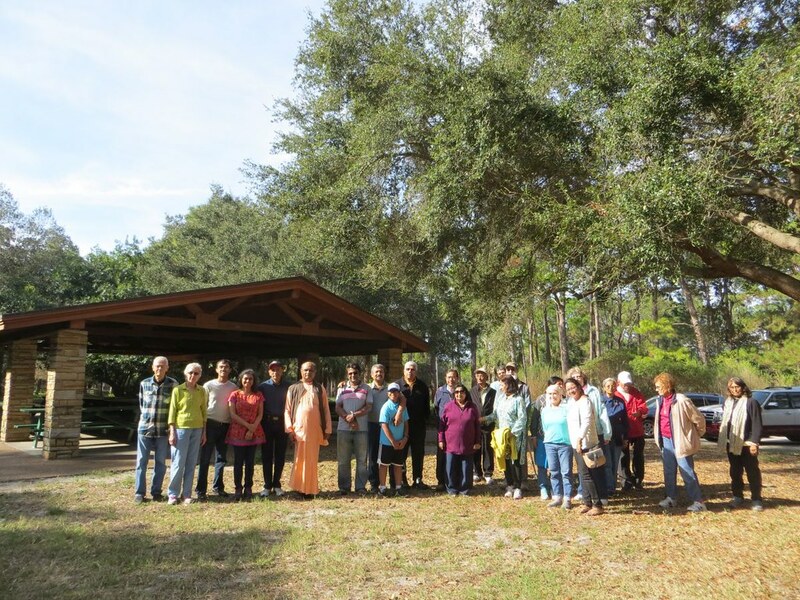 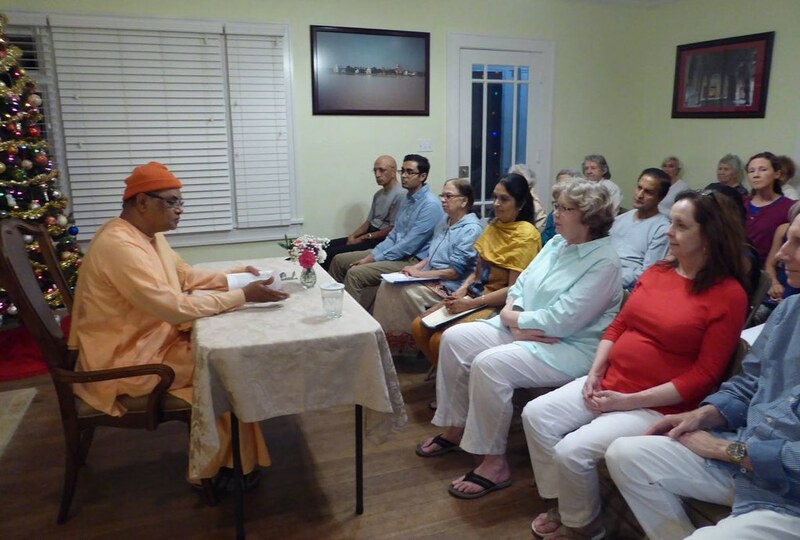 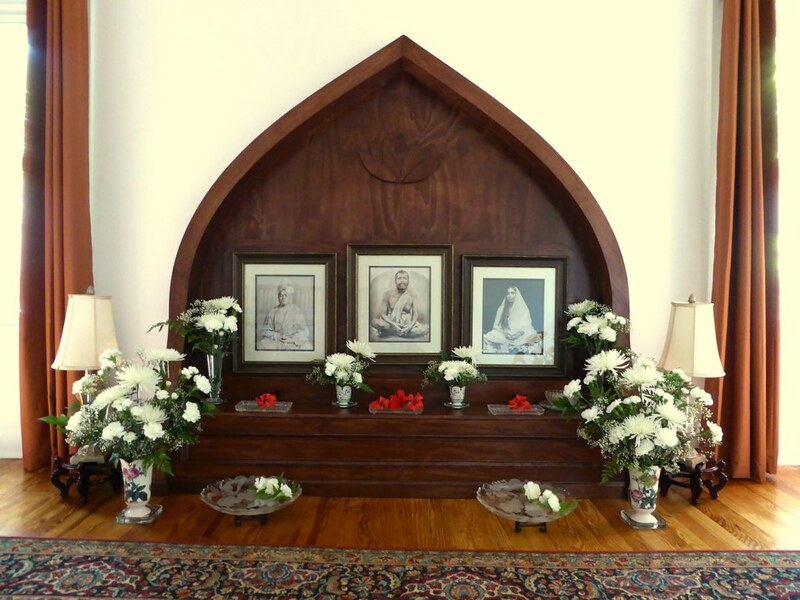 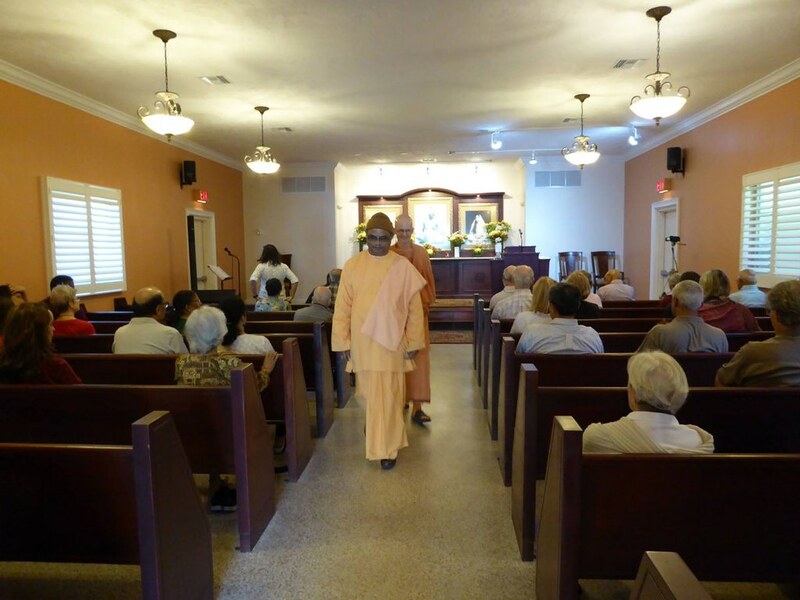 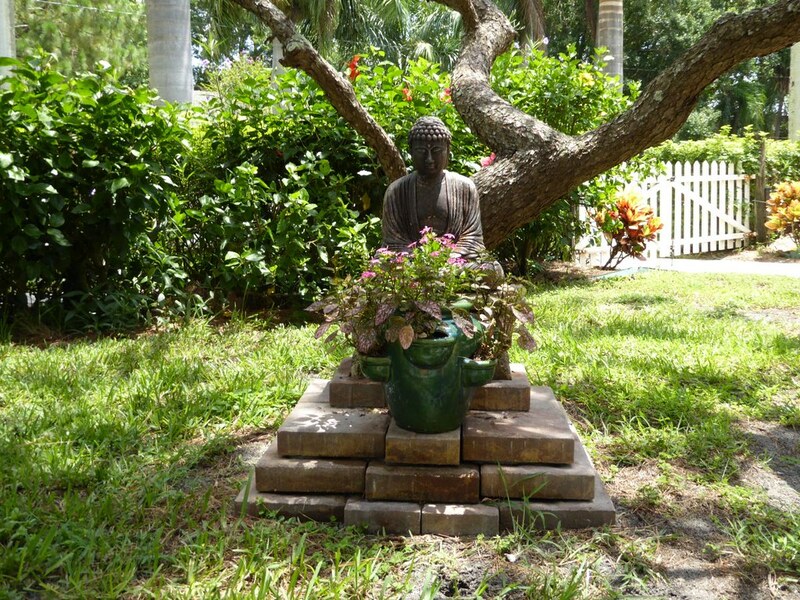 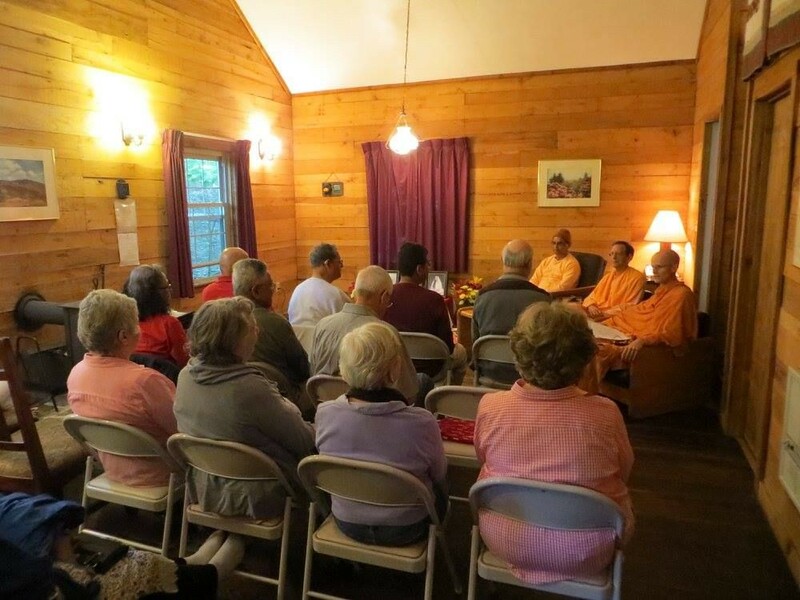 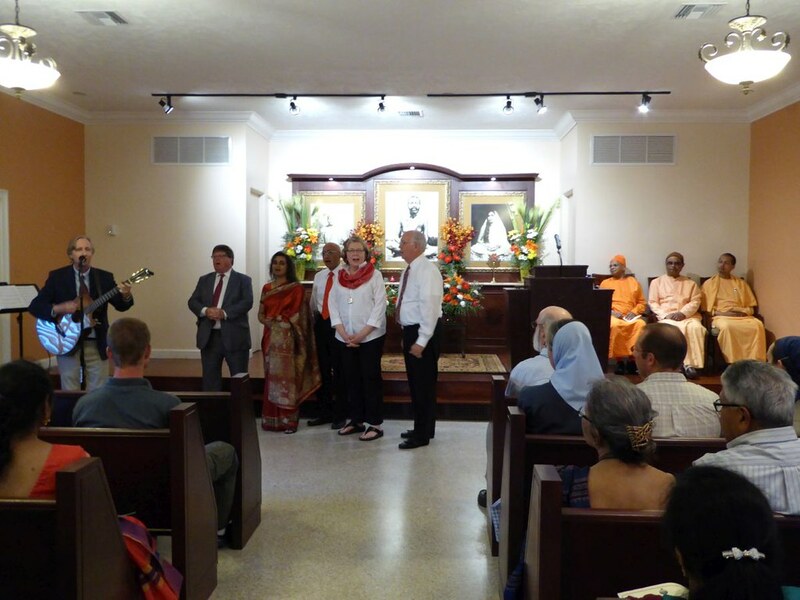 The Swami visits other cities of Florida and neighboring states on a regular basis to conduct spiritual classes and retreats.